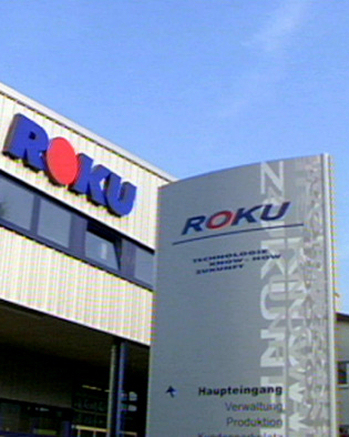 Technology, know-how and the future at ROKU Mechanik GmbH in Unterschneidheim. Our pronounced awareness of quality in the field of machining has enabled us to become an optimal partner in the supplier industry. 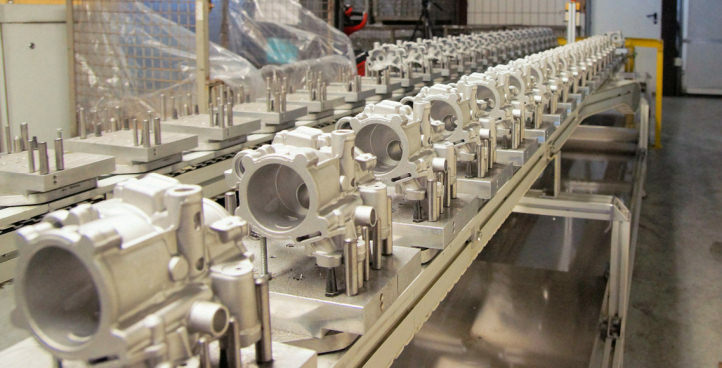 Wherever precision and optimized production processes are in demand, we meet the high requirements of our customers. We are the competent partner for CNC precision-machined parts. 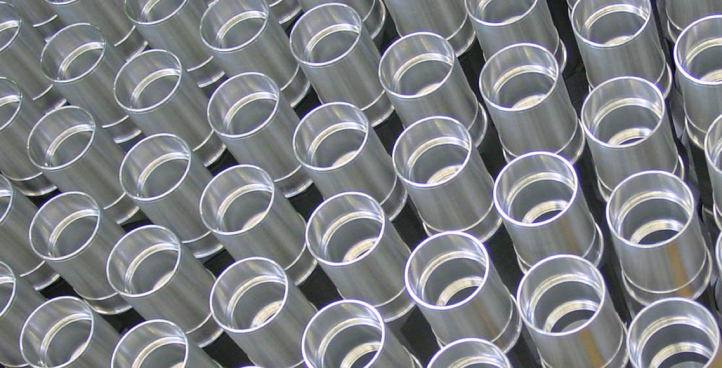 Benefit from our expertise in the production of precision parts for the non-automotive field. Quality assurance during every phase of production is one of our hallmarks. ROKU Mechanik is the competent and innovative partner for CNC production. 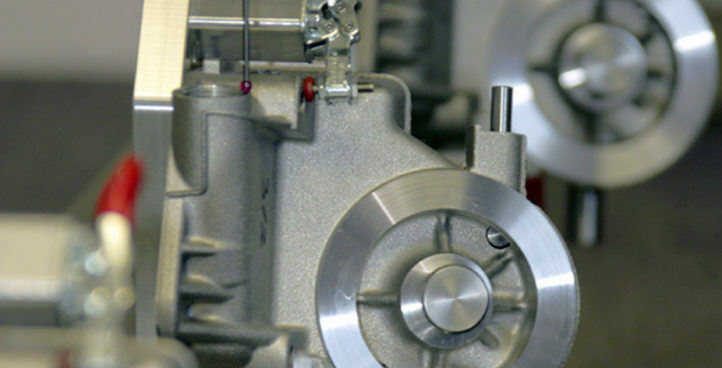 We handle the entire assembly of your parts or components. Precision from the beginning and more safety for our customers. Our design engineers work with the latest 3D CAD software.